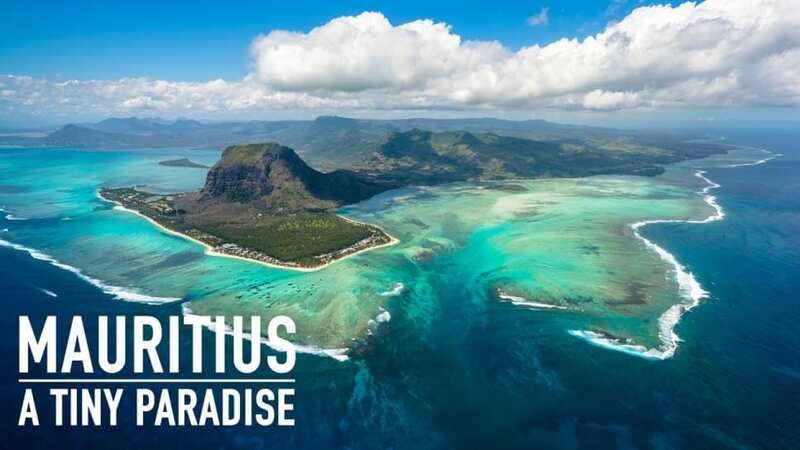 The representation sees Aviareps promote Mauritius’ unique culture, pristine natural settings and family-fun touristic offerings to residents of Saudi Arabia for increased visitation. Through a mix of public relations, marketing and digital marketing services, the Aviareps team will be responsible for raising the profile of Mauritius as a year-round travel destination for Saudi families, honeymooners, holidaymakers, conferences and incentive groups seeking new travel experiences that enliven the senses, excite and enthrall. A number of marketing and promotional initiatives are planned to be rolled out within Saudi Arabia throughout 2019, with the creation of new Arabic promotional materials and a billboard campaign already completed. Leading members of the African Group of Negotiators and civil society leaders at the ongoing UN climate talks in Paris have expressed their dissatisfaction with the pace of the negotiations so far.